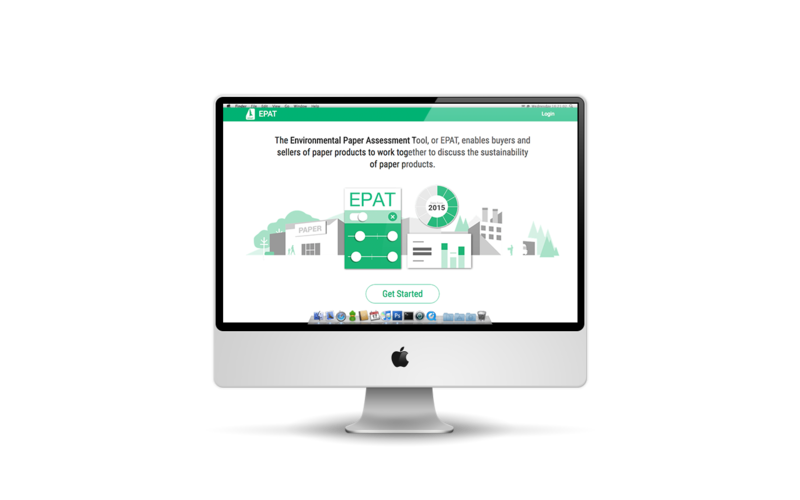 The Environmental Paper Assessment Tool is a printing and paper industry specific tool designed to be a vehicle for mills to report environmental performance data. These data are then shared with customers of the mills to aid in institutional printing paper purchase decisions. The platform creates a central data platform linking paper producer to paper buyer. A customizable weighting scheme allows the data to be filtered based on the purchasing company’s sustainability priorities. Paper suppliers are asked to provide environmental performance data to multiple buyers. This requires collecting data across multiple mills and supplying this information in a variety of reporting formats based on buyer needs. Buyers need adequate supply chain transparency to better understand fiber flows, mitigate risk, and help make purchasing decisions. Suppliers have an additional concern about maintaining data privacy while being able to share such detailed information. Suppliers subscribing to EPAT enter mill specific data for standardized indicators on the online platform. A supplier must grant a buyer permission before a buyer can view the data. 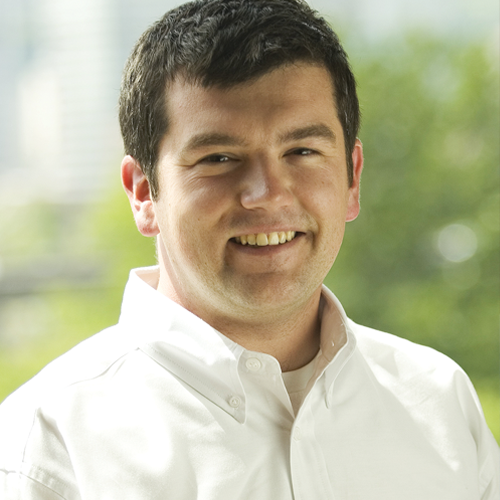 Buyers are able to assign weights to the indicators to better align with their internal procurement policies. Buyers with permission to a mill’s data can review results with the desired weights to get an EPAT score. Forests play an essential role in sustaining healthy ecosystems globally. The forest products industry is particularly sensitive to responsible sourcing practices, and EPAT helps to simplify this process for paper production. 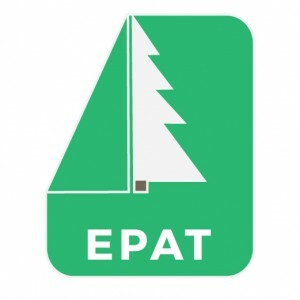 EPAT helps by specifying indicators that should be considered when identifying and purchasing environmentally preferable paper products from responsible companies. It provides an intuitive user interface that alleviates the need for the plethora of industry reporting frameworks and scorecards, and helps buyers make paper purchasing decisions that align with their environmental stewardship objectives. EPAT also allows buyers to look at information from multiple suppliers in the same location, cutting the time it would typically take to compare supplier data to make informed purchasing decisions.